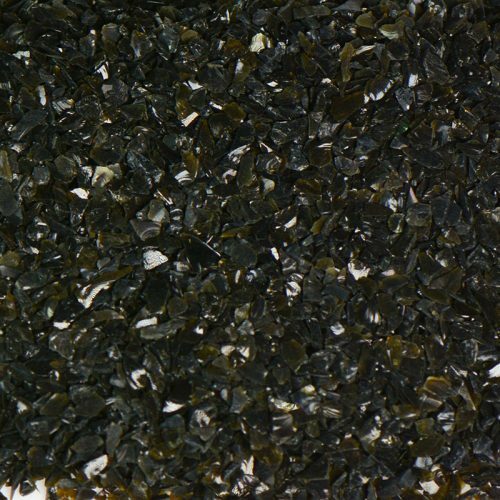 Dark Green Size 0 terrazzo glass can be used for countertops, concrete, DIY Projects, glass aggregates. 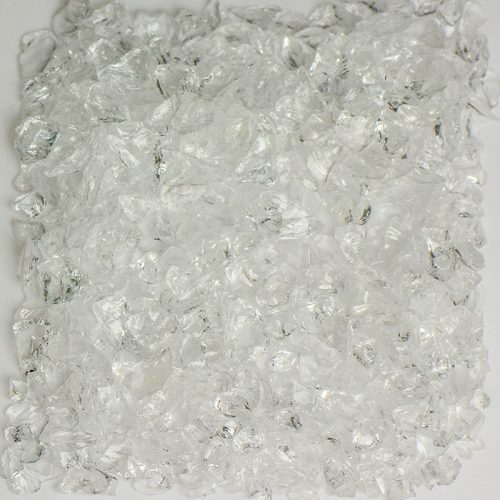 This glass offers beautiful colors that do not fade or need replacing, they are available in various sizes. 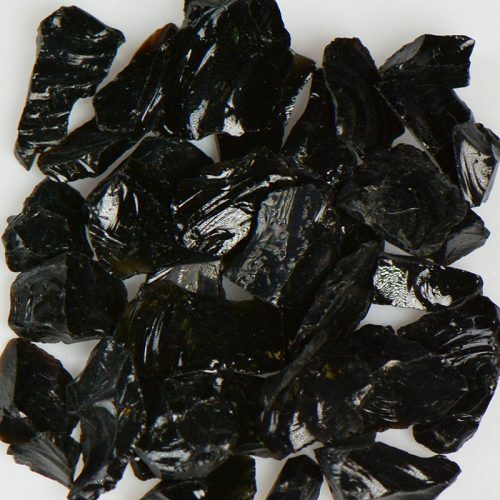 Terrazzo glass goes through rigorous tumbling processes in order to ensure precise sizing. 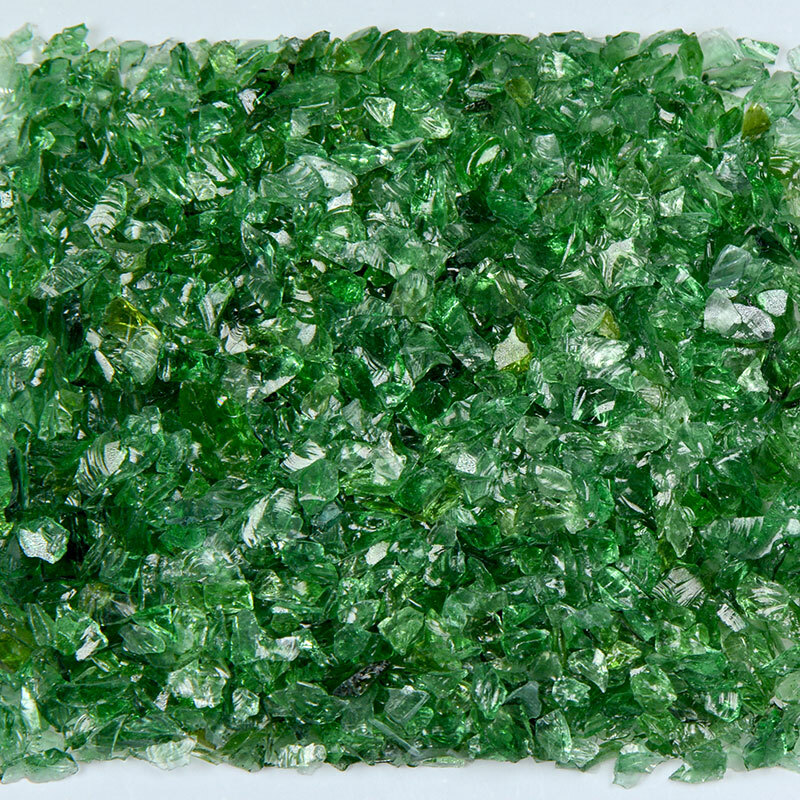 Our terrazzo glass is 100% recycled glass made in the USA. Glass can be used for terrazzo, countertops, aquariums, aquarium gravel, swimming pools, flower arrangements, flower arranging and more.